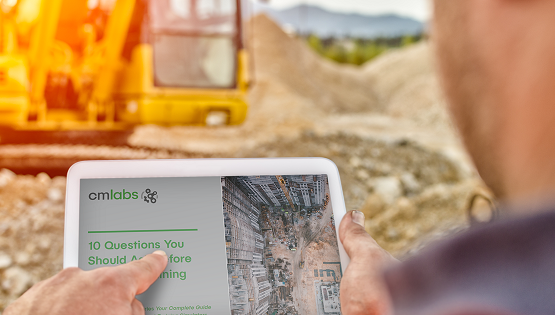 Welcome to the fourth in our four-part series Your Complete Guide to Construction Equipment Training Simulators. Founded in 2012, Bluedrop Training and Simulation Inc. designs and develops advanced training systems and state-of-the-art simulation products to safely train operators and maintainers of complex equipment. Not all simulators are created equal. No matter which CM Labs simulator you choose, you are guaranteed the most realistic training experience. You expect the best from your operators; expect the best from your simulator. IUOE Local 178 uses immersive Vortex simulators that are “lightyears” ahead, to reduce equipment damage, train apprentices safely, and prepare them for NCCCO certification exams. Read the full story now.